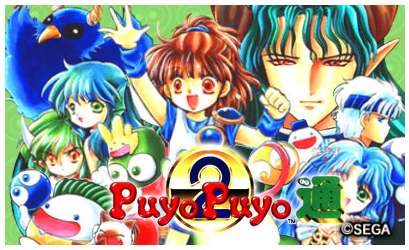 In this blog post we take a look at the popular classic Puyo Puyo 2, part of the SEGA 3D Classics Collection available now! The second instalment in the popular action-puzzle series "Puyo Puyo" is appearing on the 3DS for the first time! This arcade port has very simple rules, but it adds an Offset feature to make head-to-head battles even more intense. You can play against a friend using Local Play. 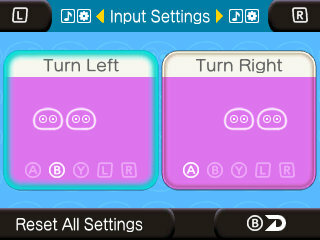 Move Puyo left/right with the +Control Pad or the Circle Pad, drop them with down, and rotate them with the A and B Buttons. If you can match four or more of the same color, the group will disappear. If you create a chain of successive groups, you will send Garbage Puyo to the opponent's side. There are a variety of rules which can be set, including offsetting Garbage Puyo, quick turning in places where they cannot normally be rotated, and difficulty settings. Players can save at any time and load their progress later on, use the Replay function to save a recording of their gameplay, or challenge a friend using Local Play (both players need a copy of the game). 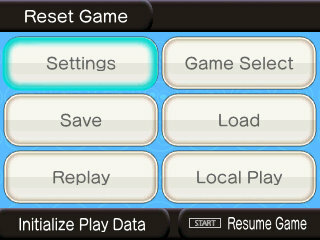 Players can select between five difficulty levels, including "Very Easy", not available in the original version. 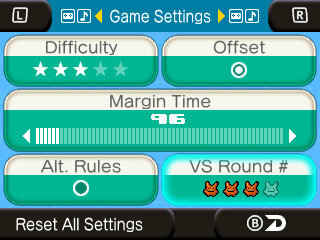 Players can select whether or not to use the Offset feature, which allows players to offset the Garbage Puyo sent by opponents. Players can select the length of time before the number of Garbage Puyo increases. 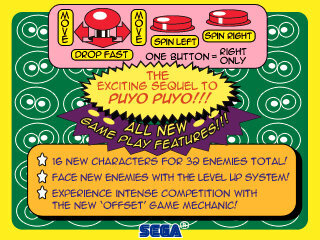 Players can select whether or not the type of Garbage Puyo changes after each match (in single-player mode). Players can select how many rounds will be played in multiplayer mode. Players can select the buttons for left rotation and right rotation. Players can adjust the BGM, ambient noise, and sound effect levels. 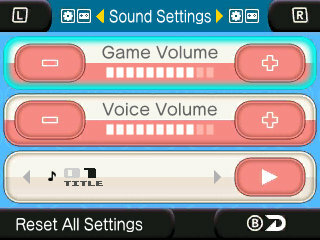 Players can freely listen to music tracks that are not in the game. The popular classic is back, in 3D! This side-scrolling, action-packed platformer will have you slicing and dicing your way past fiendish monsters in order to save Athena.